last upload from me today. It's been a lovely day getting things done. Hopefully this will spur me on to other things. Fingers crossed. 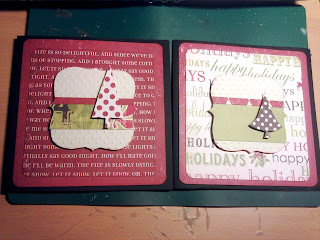 woohoo at getting a head start on xmas..beautiful cards!! !